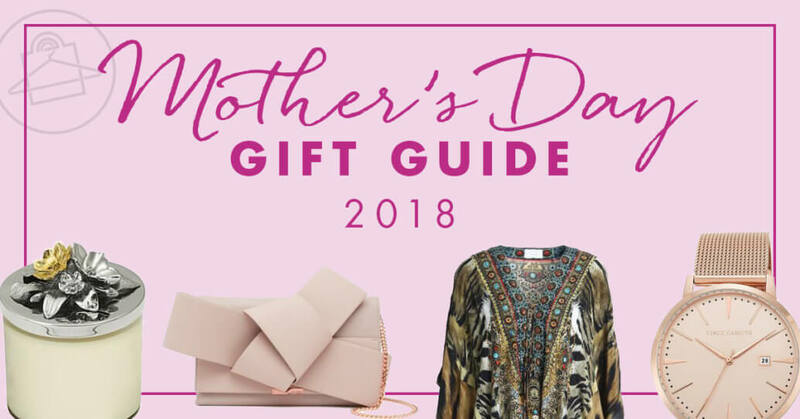 Mother's Day Gift Ideas 2018 - Your Guide to Stylish Presents She'll Love! Today is the first day of May! For most of us, the month of May signifies spring blooms, proms & graduations, and even the beginning of grilling season! But one event in May always takes the cake and that's Mother's Day! This is one special occasion where we have the privilege to honor all of the awesome moms in our lives and honor yourself, too, if you're a mother! I enjoy spoiling my dear mom on Mother's Day and I think you should, too! We enjoy the day by getting dressed up, attending a fancy brunch, and strolling through beautiful gardens. During this day that's all about mom, I especially love presenting her with a thoughtful gift that she can use and always remember me by. 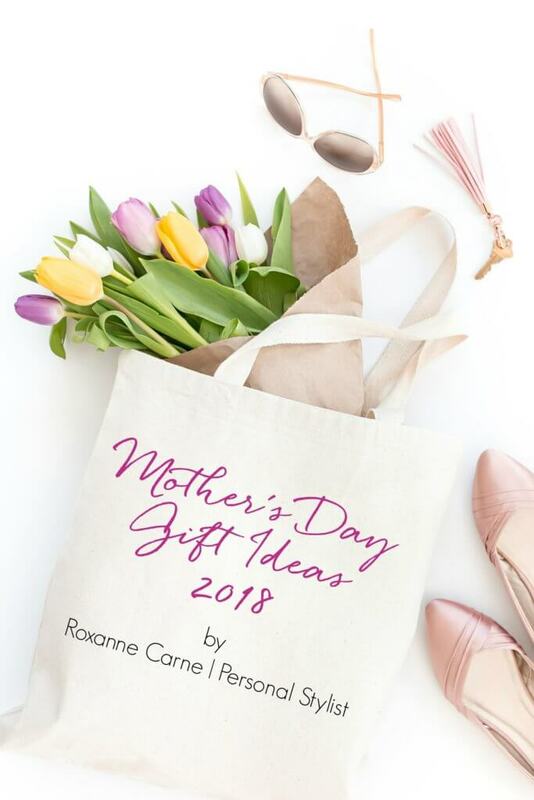 This year, I've curated some fabulous mother's day gift ideas that have inspired me – and I hope they will inspire you as well! I always like to give a gift of luxury or something that definitely has some panache! From lady-like leather gloves to cashmere sleep masks, there are ideas for everyone! 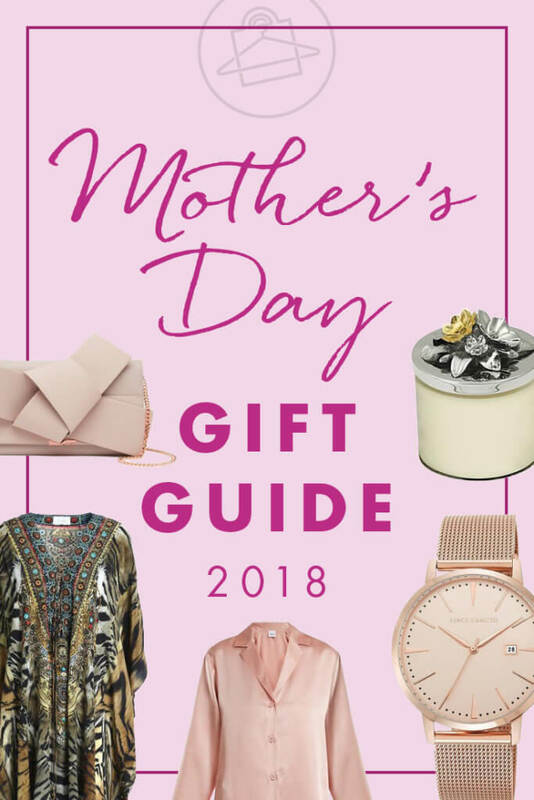 For this year's Mother's Day Gift Guide, I did something a little bit different. When thinking about moms, how busy they are, and how much they do day-to-day, I thought it'd be fun to include some gift ideas that went beyond just clothes and shoes. I selected gifts that complement their lifestyles – so you'll a smattering of home and beauty items included in this guide such as a sterling silver hand mirror or a beautifully scented candle. I invite you to indulge in my handpicked list of top gift ideas you can buy for mom [or (ahem) for yourself] this year! Each item is for sale at fine retailers – just click the image to find out more about it. But like I always say, if you snooze you lose! The hottest items go fast and you don't want to be in a lurch looking for gifts at the last minute, right? So if you see something you like, go for it and have peace of mind! Mother's Day Gift Guide – Treasures That Mom Will Love! Click the images for product info! …and be sure to press the arrow icon to view more Mother's Day Gift Ideas! I hope you enjoyed this year's Mother's Day Gift Ideas! I'd like to know which items you liked the most? And did you pick any of them for Mom (or for yourself)? 😉 Please share below!